A recognized specialty within professional psychology, the American Psychological Association (APA) notes that school psychology is "concerned with the science and practice of psychology with children, youth, families; learners of all ages; and the schooling process." As part of their education and training, school psychologists are versed in developmental, social and psychopathological research, theory and practice to equip them with the core knowledge needed to undertake a "range of psychological diagnosis, assessment, intervention, prevention, health promotion, and program development and evaluation services." Angela Bloomquist, Ph.D., is Associate Professor of Psychology and program coordinator for the graduate-level school psychology master of science and certification program at the California University of Pennsylvania. A certified school psychologist with over a decade of field experience, Dr. Bloomquist presents in-service training programs to local educators on a variety of topics related to school psychology and serves as a National Association of School Psychologist (NASP) program reviewer for school psychology graduate programs across the United States. 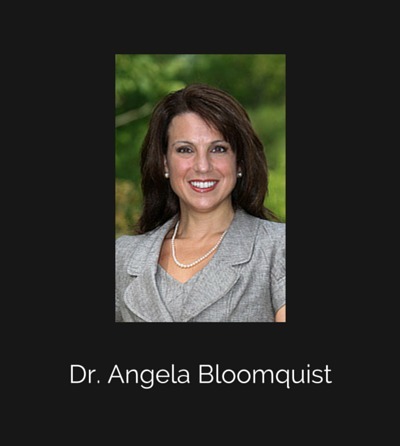 CLICK HERE to access a very informative interview with Dr. Angela Bloomquist. 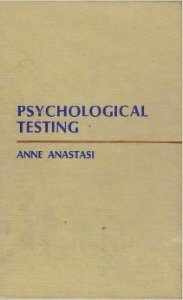 A pioneer in the provision of school psychological services in the United States, Norma Estelle Cutts is renowned for her landmark publication in 1943 "How to Use Psychological Service in the Schools, A Guide to the Technique and Interpretation of the Individual Psychological Examination" which was instrumental in establishing standards for training, certification, and practice. Throughout the course of a long and distinguished career, Cutts wrote widely on a range of topics within an educational context, including, mental hygiene, discipline and intellectual giftedness. In a tribute to Norma Cutts published shortly after her death aged 96 in 1988, Thomas K. Fagan noted that "her friendship and contributions through most of American psychology's first century will be felt well into its next." 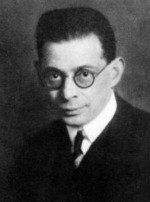 A profoundly influential figure in the field of school psychology, Albert Beckham pioneered the introduction of psychological services within public schools and established the first campus based psychological laboratory to offer counseling while teaching psychology at Howard University. A distinguished academic and prolific writer, Beckham made a lasting contribution to our understanding of counseling, behavioral problems and life satisfaction within an educational context. In 1998 the National Association of School Psychologists named Nadine Lambert a 'Living Legend,' and in 2005, she was awarded the APA Division 16 Senior Scientist Award for long-standing and exceptional contributions to the science of school psychology. 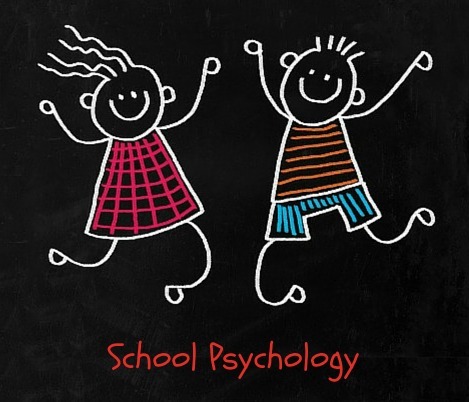 Division 16: School Psychology is composed of scientific-practitioner psychologists whose major professional interests lie with children, families and the schooling process. The division represents the interests of psychologists engaged in the delivery of comprehensive psychological services to children, adolescents and families in schools and other applied settings. The division is dedicated to facilitating the professional practice of school psychology and actively advocates in domains, such as education and health care reform, which have significant implications for the practice of psychology with children. Members receive the journal School Psychology Quarterly and the quarterly newsletter The School Psychologist. The division welcomes student members. Non-doctoral-level school psychologists and practitioners are welcome to join the division as professional affiliates. 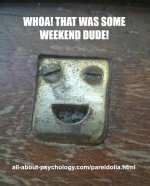 GO HERE to visit the American Psychological Association’s Division of School Psychology website. The National Association of School Psychologists (NASP) is a professional association that represents more than 25,000 school psychologists, graduate students, and related professionals throughout the United States and 25 other countries. The world's largest organization of school psychologists, NASP works to advance effective practices to improve students' learning, behavior, and mental health. CLICK HERE to visit the NASP website. In this newest addition to the Jossey-Bass "Survival Guide" series, popular blogger Rebecca Branstetter offers help for school psychologists who must often travel to multiple school sites, deal with students with severe disabilities, meet with concerned parents, and manage school crises. The book is filled with practical advice, proven strategies, and useful tools, complete with reproducible forms, letters, and checklists for busy professionals. 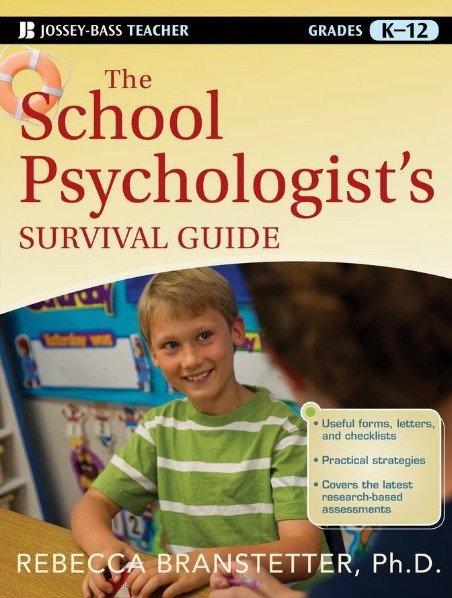 A practical and accessible guide for helping school psychologists meet their everyday challenges, this vital resource offers a down-to-earth guide for both novice and seasoned school psychologists.